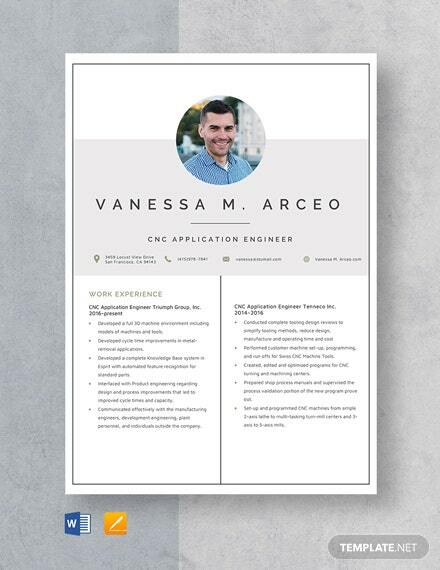 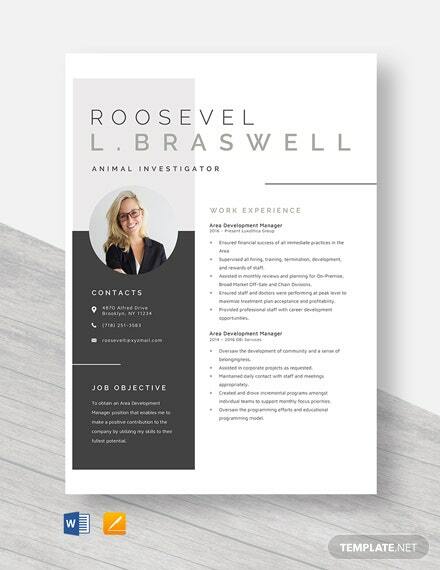 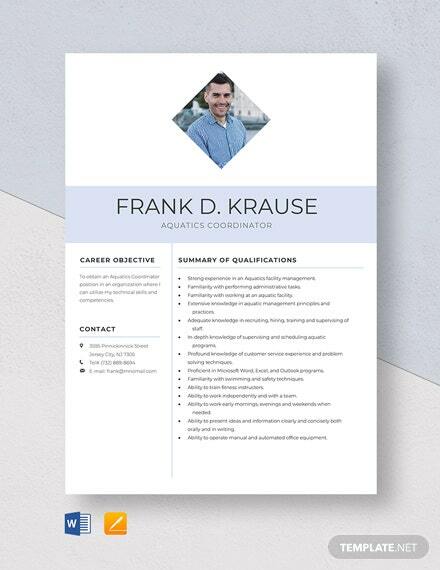 In a sea of resumes, make yours stand out by using our CNC Application Engineer Resume Template! 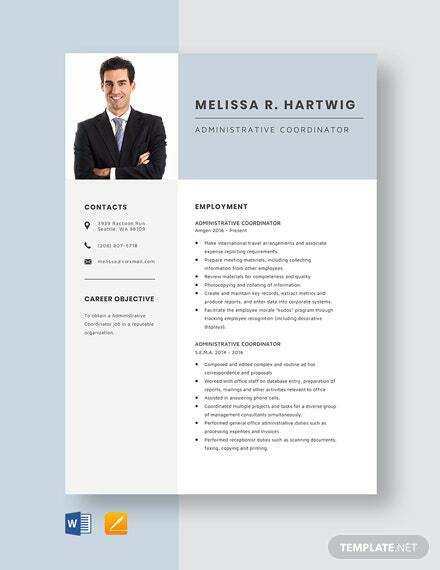 A CNC application engineer is responsible for designing, coordinating, planning, and installing CNC machine. 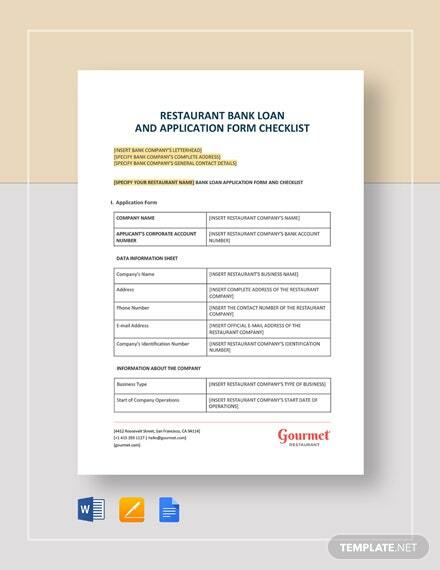 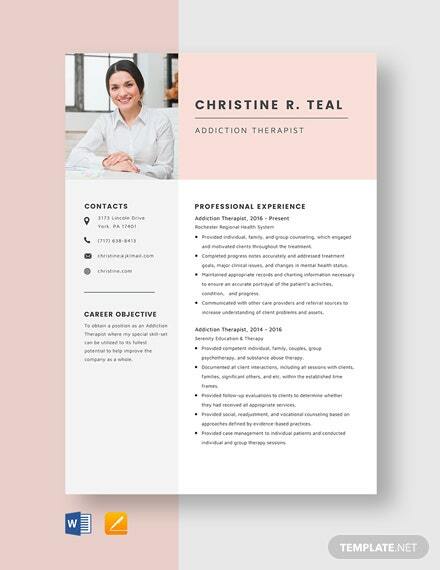 All these +More are reflected in this ready-made template that you have the freedom to replace with your specific details. 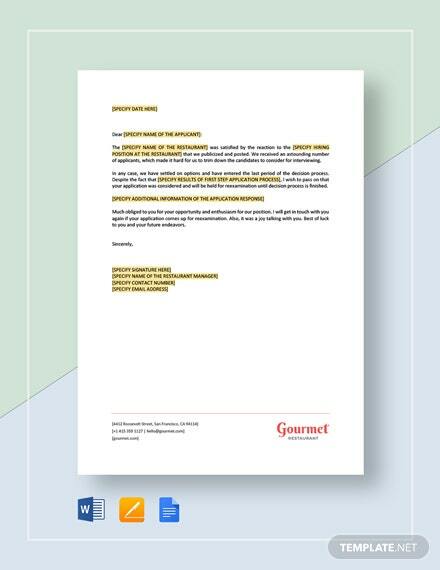 Also, it comes with a high-quality layout at 300 DPI resolution and standard Google fonts that gives it a professional flair. 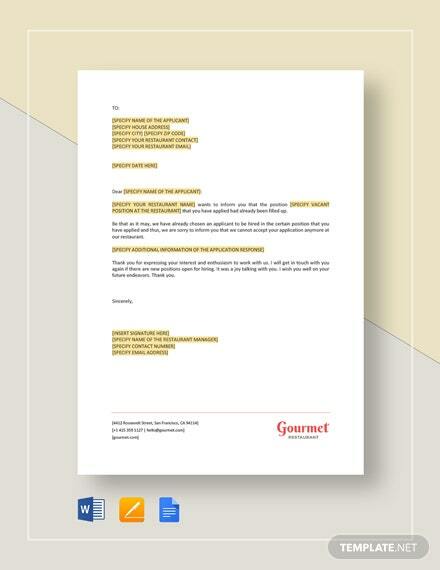 This file is viewable on all devices, shareable online, and editable in various editing programs. 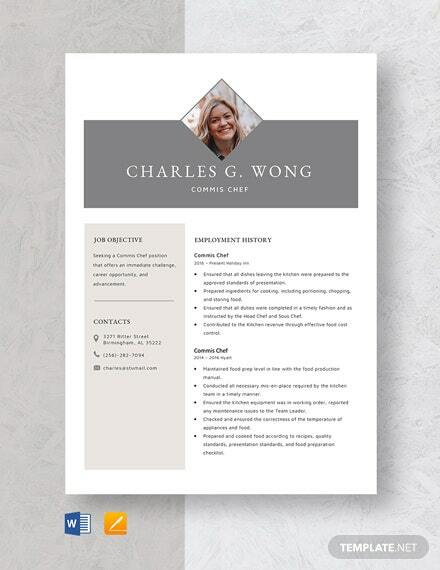 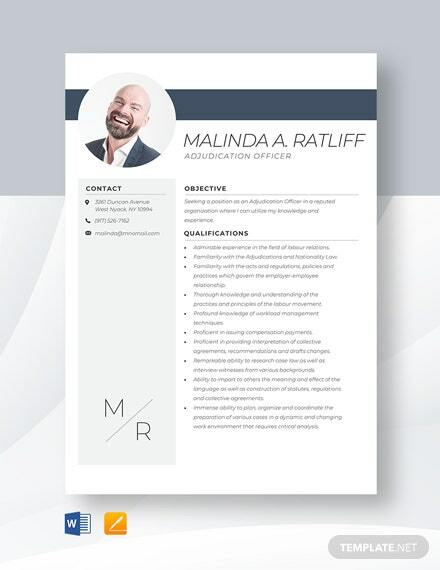 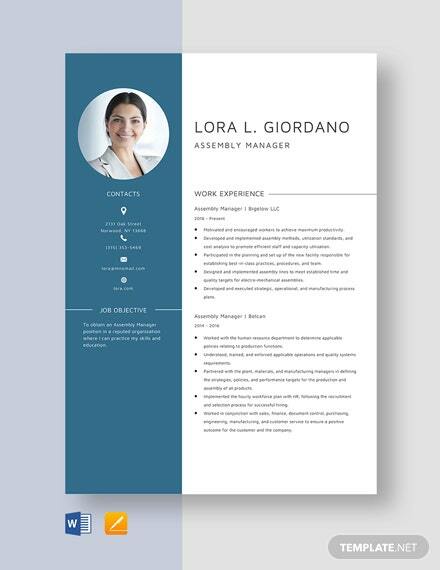 Make your job search count by downloading our CNC Application Engineer Resume Template today in Word and Pages file formats!